There’s a Circus coming to the Isle of Wight this May Bank Holiday, but not like any circus you’ve ever seen before. to book your tickets now. 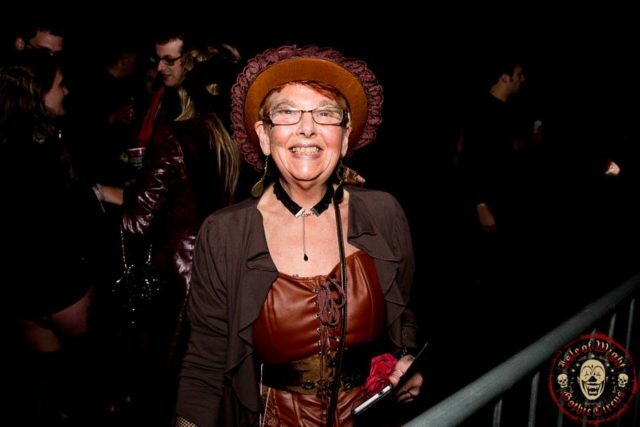 The Isle of Wight Gothic Circus Festival is the perfect chance to escape for two days and nights and immerse yourself in all things Steampunk, Victorian and Gothic! 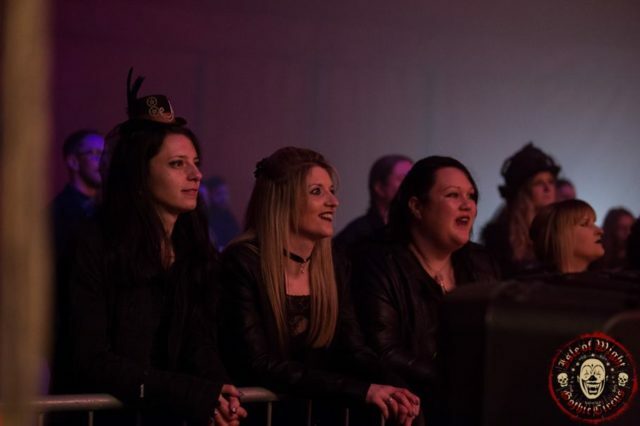 On the back of last year’s success (read the review by OnTheWight contributor Rachel Rocks), the Festival organisers are now treating us to a fantastic two days and nights of freaky fun for all ages from 25th to 26th May 2019 at Combley Farm, Downend. 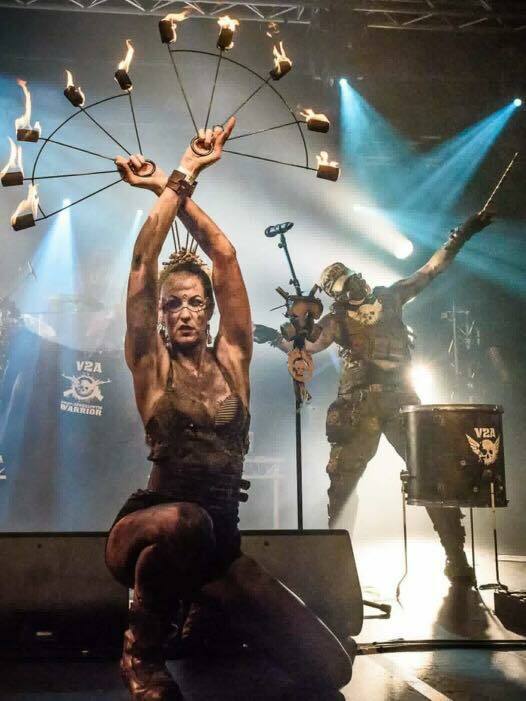 Organised by the fabulous team from the Nightingale Hotel, the Gothic Circus Festival boasts a whole host of entertainment for young fans of steampunk, with family-friendly shows in the Gothic Circus Big Top, kids workshops, face-painting, fairground rides and more. There’s even a family camping area for those with young ones to enjoy a quieter experience, plus a children’s playground, with the area only accessible by families. Back where all the action is taking place, there’ll be an open air stage with live music from international, as well as some of your favourite alternative Isle of Wight bands. Confirmed are Crash and Burn and Mr Strange (Saturday), with Kalidia and Road 2 Mayhem (Sunday). 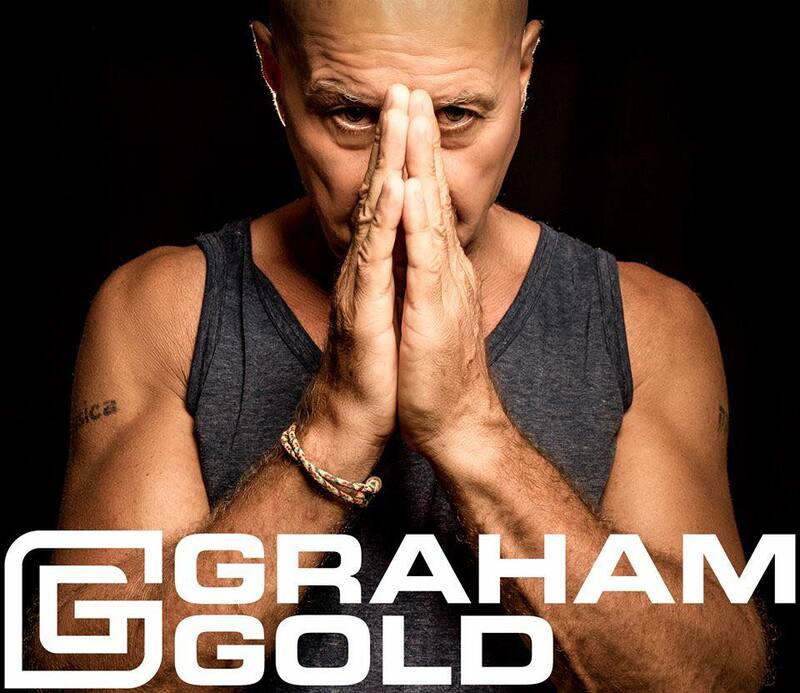 Coming all the way from Thailand is the legendary DJ, Graham Gold. Some might remember Graham from the Peach nightclub at Camden Palace, or his Kiss fm show, or perhaps if you have been lucky enough, the Full Moon parties in Thailand. Saturday and Sunday feature the Isle of Wight’s very own DJs, Mewtant and DJ Nomadic . They’ll ensure you have the authentic Festival experience by keeping you up and dancing late into the night. 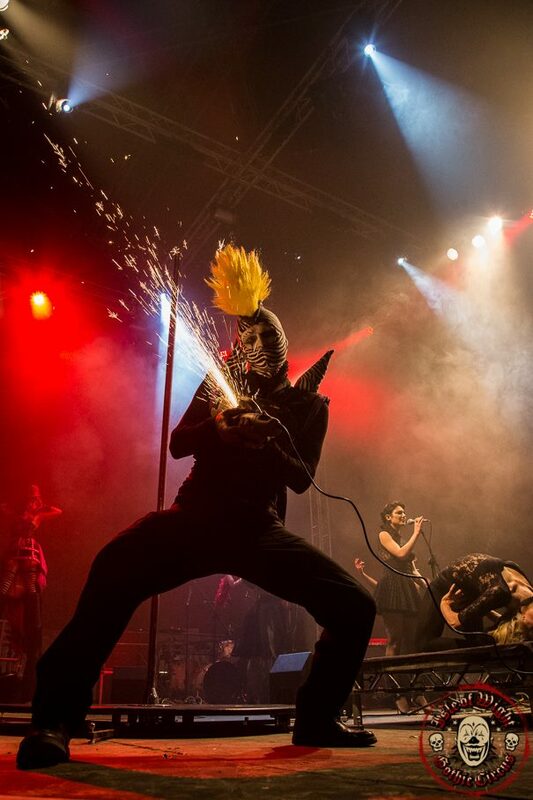 For the over 18s there are some very specials treats indeed lined up at the Isle of Wight Gothic Circus Festival. The over 18s tent – only accessible with separate tickets – features some of the best Cabaret, Burlesque and Fetish shows, not to mention a restaurant serving dinner alongside the exclusive shows – these guys have thought of everything! The carefully-selected performers know how to put on a show and entertain. They’ll transport you away from the humdrum of everyday life to an exciting place of positive energy and excitement. Dani Divine & Sailor Jenny; Cha Cha Le Bur; Ravenna Grimm; Lou Safire and Bunny Delacroix. But it’s not just the shows or live music that will keep you busy and entertained over the weekend. There are plans for several smaller tents, where you’ll be able to watch in awe as the trapeze, silk, juggling and hoop experts put on shows, as well as divulge their secrets on how to learn the skills they use to entertain. As you might expect at a Festival, there’ll also be stalls, food stands, fun fair rides and plenty of games and other shenanigans to keep you occupied. If you like the idea of turning up and not going home until the party has finished, this year there’s the added advantage of camping available onsite, with toilets and fresh water. Don’t want to dig out your camping gear and lug it from home? Book a VIP Gothic Tent, with special VIP bar area, toilets and showers. Check out the options when booking your tickets (see below). Head over to either EventBrite or Skiddle to book your tickets now. 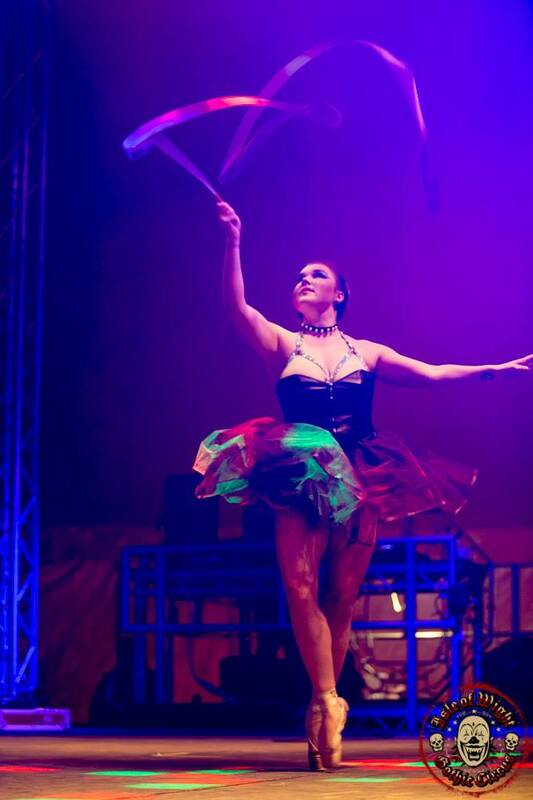 More acts and entertainers will be added over the coming weeks so we suggest you stay up to date with the latest additions to the programme by Liking the Gothic Circus Page on Facebook. 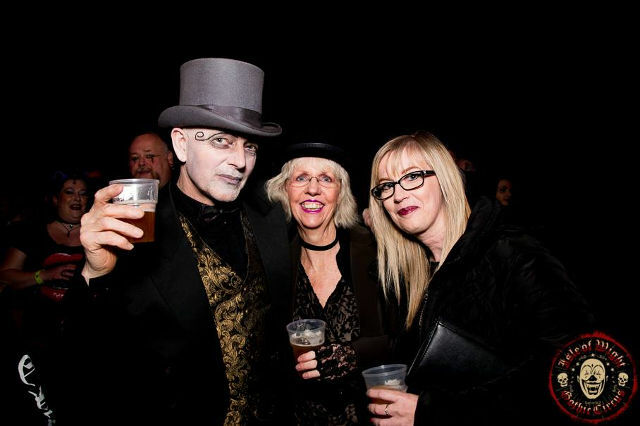 Our thanks to Isle of Wight Gothic Circus for sponsoring for this feature. They and other businesses and organisations taking paid promotion enables you to continue reading OnTheWight for free.